Dan/Blair. Much I Do About Nothing. 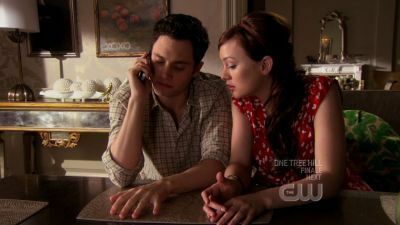 Wallpaper and background images in the Dan and Blair club tagged: humphrey waldorf dan gossip girl blair much i do about nothing.